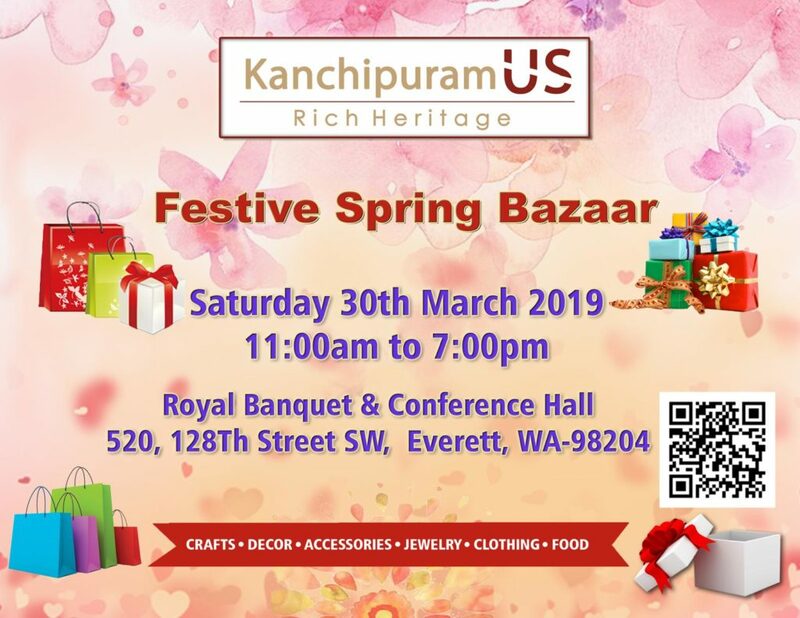 An International Exhibition of Unique items, Apparel, Garments, Gems & Jewelry, Accessories and Home Decor – “Festive Spring Bazaar by KanchipuramUS” is the collection of the world’s most exquisite shopping tales. Step out and Shop for the Festive Spring Season!! !